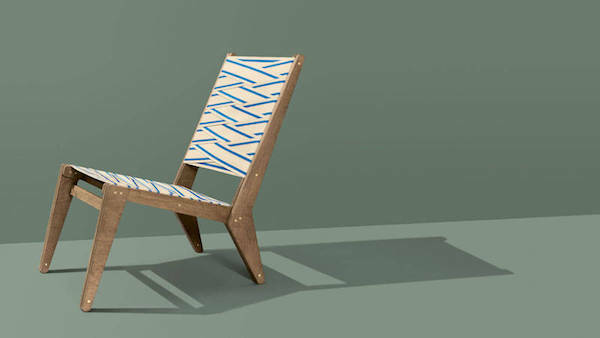 The german hardware store Hornbach started a cooperation with furniture designer Sigurd Larsen, who came up with an exclusive lounge chair for the brand that you can't actually buy. Customers have to built it themselves with instructions and materials that can only be purchased at Hornbach stores. The interest in DIY projects has been rising for the past decade – so this isn't the interesting part about the campaign. Various hardware stores already tried claiming to be the perfect partner for customers to build their own furniture. 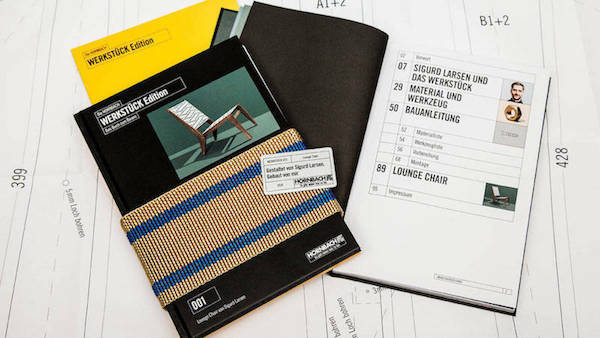 The fact that Hornbach gives their customers the possibility of building exclusive designer pieces moves the brand up from being a "partner" to rather being a "professional enabler". 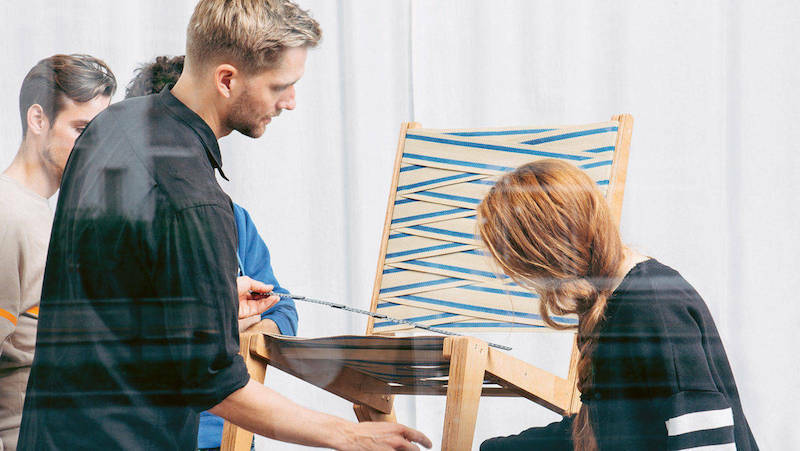 Sigurd Larsen's chair is the first piece of a planned series called "Werkstück" (engl. workpiece). Every piece of furniture even gets its own plaque as a sort of authenticity certificate to further underline the exclusivity of the pieces.